Kaylee McCoy is our office manager. Kaylee is one of the first people you will talk to when you call in to SERVPRO. She handles documentation of job data, insurance/customer billing, and dispatching of jobs. 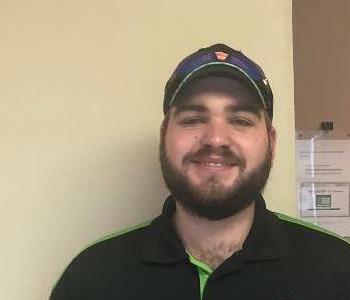 Eric is our production supervisor and is responsible for scheduling, receiving, managing and supervising all mold, fire & smoke, biohazard, crime scene and duct cleaning jobs. He is the ambassador between our customers and our team and helps facilitate all communication and transactions with the customer. Jake McCallister is our certified water mitigation supervisor. 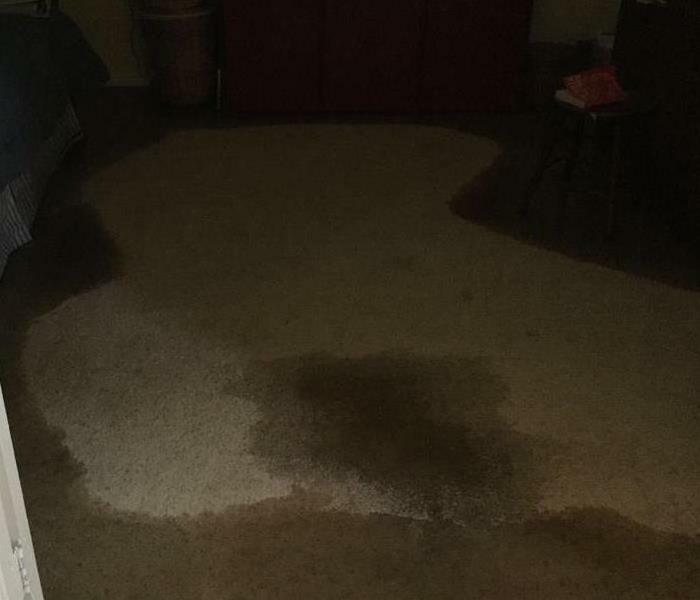 He manages and coordinates interactions with our clients who have experienced a water loss in their home or commercial building. He's an expert at his trait and manages an excellent team of employees to help our customers daily. 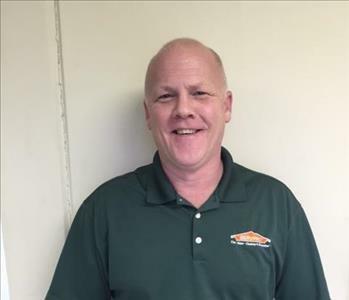 Kenny Becknell is our sales representative for SERVPRO of Brazos Valley. 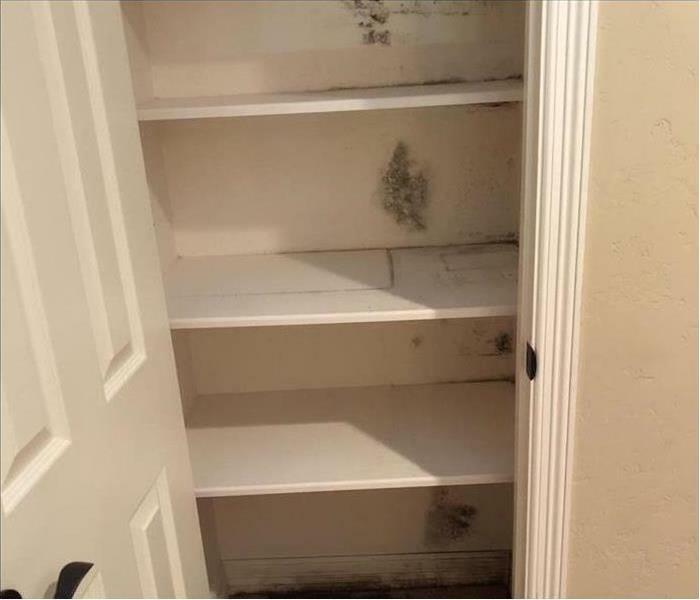 Kenny is the normally the first on-site for fire, mold, and biohazard jobs. Kenny performs the initial inspection, and creates a course of action with the customer. Teri is our administrative assistant. She has been with the company for nearly two years. Teri is the first person you will talk to when calling SERVPRO. She is responsible for dispatching all incoming jobs, accounts receivable, and invoicing. Meet Austin, one of our water technicians. 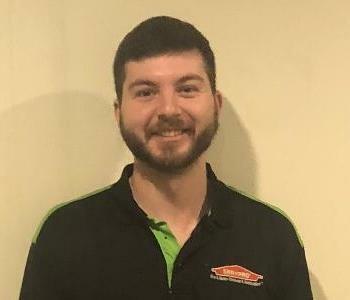 Austin has been with SERVPRO for over a year and is IICRC certified. 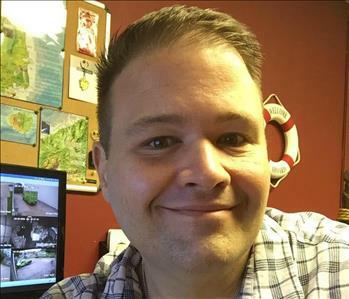 He is the person you will first talk to when a water job is dispatched to the field. Hayden is one of our water technicians. He is IICRC certified and has been with our company for many years. You will see Hayden in the field on water jobs.